Who Was Jolly Holiday? is a fun, easy-to-read short novel – a Christmas story the whole family can enjoy! The Ashtons are a typical American family with typical American family problems. Like most families there’s often some bickering, a little quarreling, and selfishness—a lot of selfishness. But the Ashton’s aren’t content with their family situation and have decided that Christmas would be the ideal time to do something about it. Acting upon a friend’s advice, they forge their way to a tiny cabin in the snow-covered mountains of Utah. There, far removed from the commercial effects of a worldly celebration, they will spend their holiday in an attempt to find the true meaning of Christmas. But an unexpected stranger shows up, and all of a sudden, Christmas is different. This heartwarming story is written for those who have grown weary of “phony baloney” Christmases. It’s for those who still believe that Christmas is for families and that joy can be found in the wonder and magic of giving the greatest gift of all—the gift of self. This is a great book for families to read together! 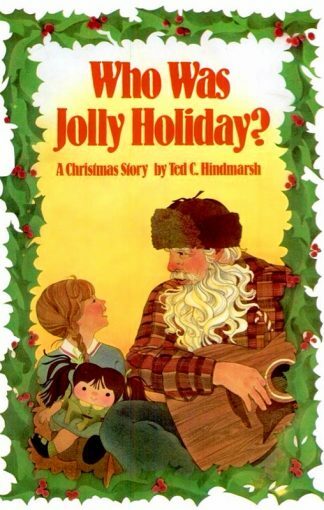 Who Was Jolly Holiday? 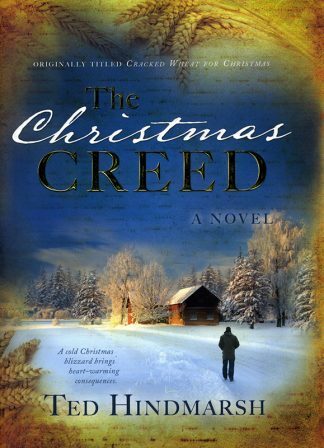 is a fun, easy-to-read, thought-provoking, short novel – a Christmas story the whole family can enjoy! The Ashtons are a typical American family with typical American family problems. Like most families there’s often some bickering, a little quarreling, and selfishness — a lot of selfishness. But the Ashtons aren’t content with their family situation and have decided that Christmas would be the ideal time to do something about it. Acting upon a friend’s advice, they forge their way to a tiny cabin in the snow-covered mountains of Utah. There, far removed from the commercial effects of a worldly celebration, they will spend their holiday in an attempt to find the true meaning of Christmas. But an unexpected stranger shows up, and all of a sudden Christmas is different. This heartwarming story is written for those who have grown weary of “phoney baloney” Christmases. It’s for those who still believe that Christmas is for families and that joy can be found in the wonder and magic of giving the greatest gift of all — the gift of self. 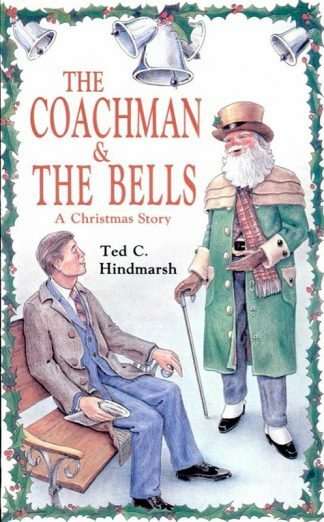 Ted C. Hindmarsh is a practical sentimentalist who loves Christmas, but has some very definite ideas about its meaning and celebration. His previous book Cracked Wheat For Christmas was a runaway best seller.